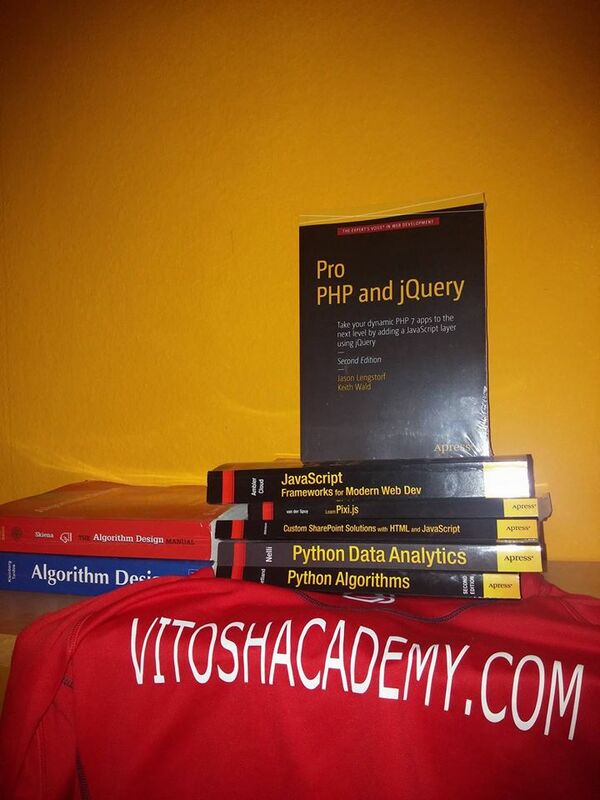 A little less than two months ago I was kindly provided with the second edition of the book Pro PHP and jQuery for a review. I have about 2 years experience with both technologies, although I am making a living mainly as a VBA developer in the last 3-4 years. Anyhow, I am always willing to open my views and to see what other technologies have to offer. The book is written for programmers, who have already some experience. Once you know what is a if-clause, array or how to make a simple HTML page, you are on the level of the book and you would be really happy to see what it has to offer. And it has to offer a lot! Within 365 pages, it explains you at first what is jQuery and what can you do with it. Then it switches to Object Oriented PHP with some easily digestible examples. After this, in chapter 4 it starts building a calendar application with PHP, jQuery, Ajax, HTML, CSS and mySQL. The approach is quite ok and I liked it – the authors mix code with explanations, making clear what you are doing and how is it going to impact your app. The application, that is built is a nice functional calendar, where you may implement the standard CRUD (create, read, update, delete) actions. And it really looks and runs great, after all jQuery, Ajax and CSS can do magic in the front end when they are used wisely. Long story short – the book is 10 chapters, in the first 3 chapters you learn PHP and jQuery, later you build and upgrade a calendar app. The code is well explained. There is an appendix for PHP basics, for those, who have no experience on the language. (Although, if you read the book and write the code you would have). One example over which the book is building its knowledge – it could be that someone is not a huge fan of calendars and to-do lists.